When talking about some of the greatest opportunities in online advertising, you cannot miss mobile. As per the reports from eMarketer, in year 2014, the U.S. mobile search ad spending increased by 83 percent. In contrast, the desktop ad spending declined by 2.4 percent for the same year. The same report has suggested that in coming 4 years, the mobile ad spend will manage to reach high level and the desktop ad spending would shrink drastically. Not all this, the marketers are managing to estimate the power of mobile search. Leading marketing firms, Convince & Convert and iAcquire states that the mobile conversion rates are nearly three times more than they are on desktops and laptops. All this has acquired the attention of advertiseand hence they are now focusing more upon the mobiles causing the cost-per-acquisition price to rise gradually. The best that you can do to neutralize this trend is by optimizing your conversions as per mobile. So far, here are the three main queries that you should be making while launching a mobile PPC campaign. Have You Selected Mobile-Specific Keywords and Campaigns? The audience that is conducting search through mobiles is always looking for something specific. They are clear about what they want to purchase. Considering this, they address what they are looking for at the earliest. As a marketer, you need to make the best out of this opportunity and by conveying the right message and coming up with the best options at the earliest. You can always start your keyword research by having a word with your customers about how your brand was discovered by the brand. Go through the keywords that they used for sparking a connection with the company. What could serve as a help is the conversation analytics tools that make you know about the keywords that were used during phone call and by understanding the language of the customers. Use these stats to evaluate how the users are translating the terms when typing them as phrases in search engines. Also, ensure that you identify customer conversation keywords that are likely to communicate better with mobile rather than desktop searches. Frame your campaigns as per the related keywords. 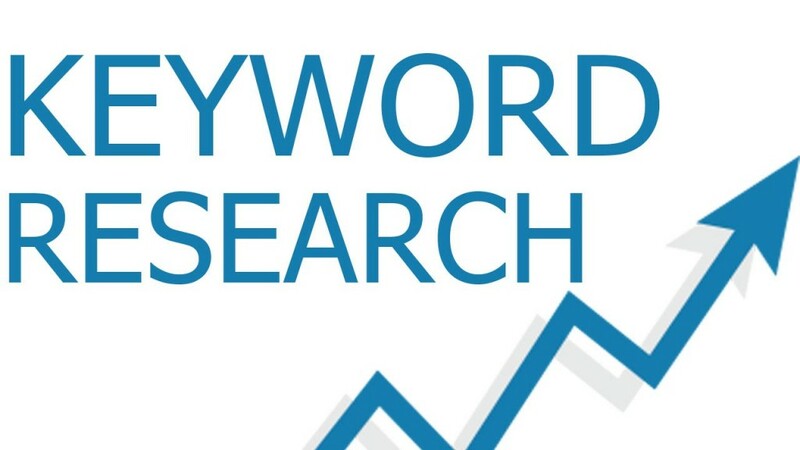 One thing that you need to keep in mind is that not all keyword interactions manage to make immediate conversion. The ads and associated landing pages should consider customer needs as a priority as compared to the revenue goals. Are You Including Click-to-Call Buttons Over Landing Pages? Mobiles are far more different as compared to the computer keywords. Mobile user experience consists of easy and instantaneous taps and swipes. They do not experience the same level of comfort and ease when compared to a computer. The mobile users have only a limited space with them for conducting relevant research. They expect to find solution to all their queries at the earliest and want to stay away from any sort of inconvenience such as form subscription etc. The purpose here is to ensure a smooth user experience for mobile website visitors. Are Your Considering Location, Site, and Call Extensions? When it comes to spark a connection with the online audience, we best no one can surpass the Google AdWords. Owing to the availability of countless features, you can connect best with audiences at a faster pace. As a campaign owner, you can make use of location details, site, and call extensions and drive conversions. When you make all this information available through search, you are taking a step towards making the learning process easy and reducing the limitations that come across while making conversion. For more details on PPC campaigns, have a look at the post, Time to customize your PPC campaign as per shoppers, buyers and browsers.